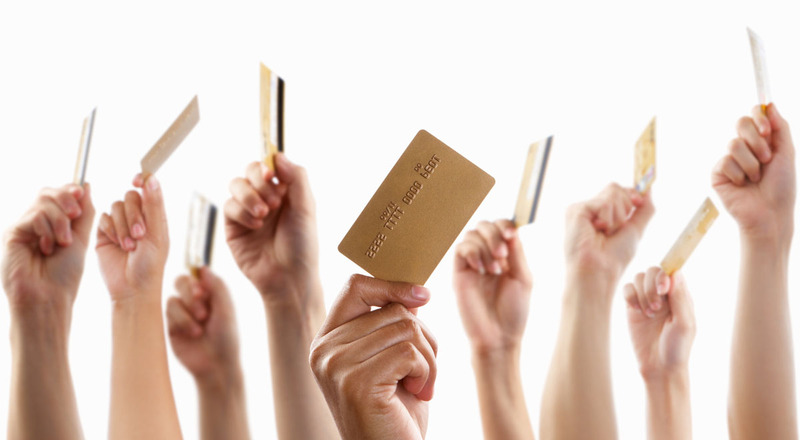 Are you carrying a balance on your credit card? With most cards sporting interest rates of 19.99% it can feel like you’re never going to pay it off. But you can escape this feeling by taking advantage of introductory interest rate offers. Some cards offer up to six months interest-free, which is enough to help you make a serious dent in your credit card bills. Just be sure to direct all of these interest rate savings against your bill. Once the introductory period ends, transfer the remaining balance to a line of credit or switch to low-rate credit card.